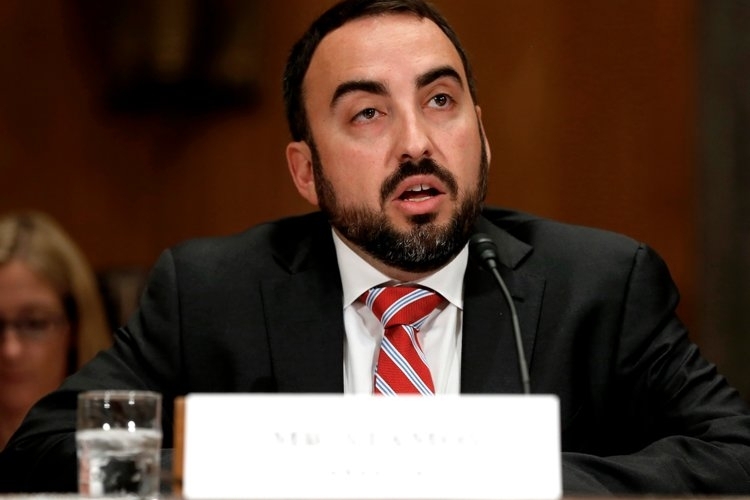 Facebook’s Chief Security Officer Alex Stamos, who was a key figure in the fight against the spread of fake news and misinformation, on Thursday officially announced to quit and join Stanford University as a full-time teacher and researcher. The announcement came as Facebook investigation, under Stamos, revealed on July 31 that it discovered and banned 26 bad actors who were using the platform to manipulate political discourse as US mid-term elections approach. “I have had the pleasure of lecturing at Stanford for several years, and now I will have the honour of guiding new generations of students as an Adjunct Professor at the Freeman-Spogli Institute for International Studies,” Stamos said in a Facebook post. His last day at Facebook will be August 17. “It is critical that we as an industry live up to our collective responsibility to consider the impact of what we build, and I look forward to continued collaboration and partnership with the security and safety teams at Facebook,” he noted. Inside Facebook, Stamos had been strongly advocating for investigating and disclosing Russian activity on the social media platform. Facebook’s reputation is already under attack over Russia’s alleged use of Facebook tools to sway US voters with divisive and false news posts before and after the 2016 election. According to The Verge, Stamos, who joined Facebook in 2015, won’t be replaced after he leaves, “meaning no one will hold the title of ‘Chief Security Officer’ at Facebook”. Facebook Chief Operating Officer Sheryl Sandberg said that the company “looks forward to collaborating with him in his new role”.